This is the smaller tip version of the firewire igniter and works best for firing ejection charges, most black powder and smaller composite motors. Please see the list of motors we tested it with. 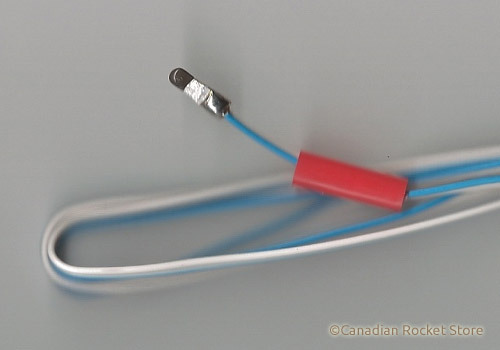 Take a look at the standard Firewire igniter for other motors.